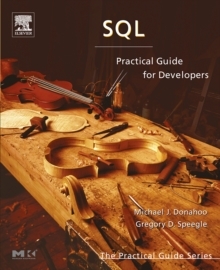 SQL is a solid guide and reference to the key elements of SQL and how to use it effectively. 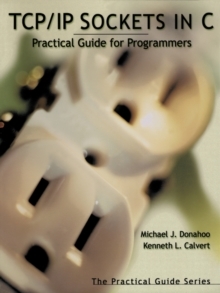 Developed by authors who needed a good resource for students in their database class, this is an ideal supplement for database courses - no matter what main text you use or what flavor of SQL is required. 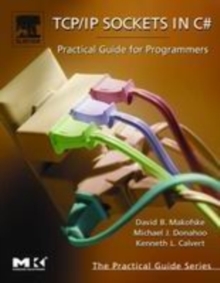 It features a short and inexpensive introduction to SQL for students who have some programming experience and need to learn the main features of SQL; and suggested shortcuts for learning and practice, depending on the experience of the user. 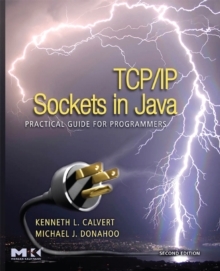 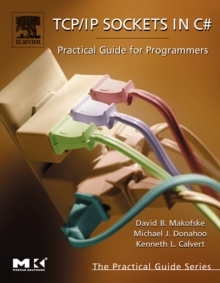 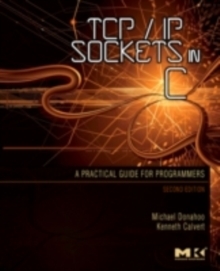 This book is recommended for novice developers, programmers, and database administrators as well as students in database courses, business courses, and IT-related courses.